Having an instrument customized or handmade by a luthier means to have trust in the ability of the artisan to provide you with exactly what you want. All of our luthiers have been trialed and have undergone a selection process. 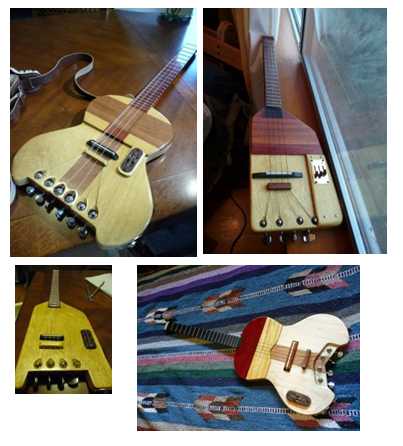 Many luthiers are advertising online and although the ability may be there the overall experience can vary as it is necessary to be continually following up with the luthiers. 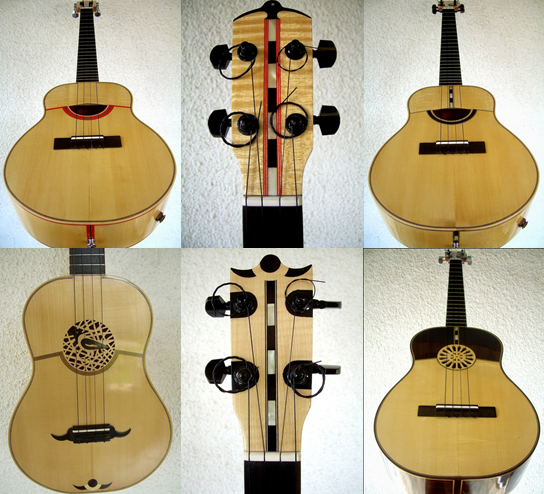 With the luthiers indicated by TuCuatro, we can guarantee a great experience and instruments of perfection. If you happen to be interested in one of these instruments by any of our luthiers, please contact us using the form at the bottom. With musical instruments, quality is everything and to get the finest sounds; the most exquisite materials need to be used by great artisans. The Luthier Jose Baritto can provide you with everything you need in a grand instrument. Aside from a master Luthier, the Jose Baritto experience is unique providing images and personalized updates of your Cuatro in the making. Among the materials used are Ebony, Palo Santo de la India, Canadian Ceder, and Honduran Ceder. Fabrication time is approximately 3 – 4 months and delivery oare straight to your doorstep with a custom made case. Wish to see more images, let us know through the contact form below, and we’ll send you some more details. A pioneering luthier in the far east approaching all of his works with precision and dedication, Yasuji D’Gucci is the only luthier in Asia who fabricates and dedicates his time to the Cuatro. The characteristics are unique, and the effort placed in his works are conducted with pride. Fabrication time is 3 – 4 months and shipping can take place worldwide! Take a look at some of his works here and download his catalog with specific works such as his famous White Oak series made from the same woods preferred by whiskey distillers for their great fragrances: CuatroCeleste_2015_english. If you already have a Cuatro or if you’re ready to move forward having a Professional Cuatro then it is time to contact a Luthier. Luthiers will make and personalize the cuatro for you and ship it directly to your address. 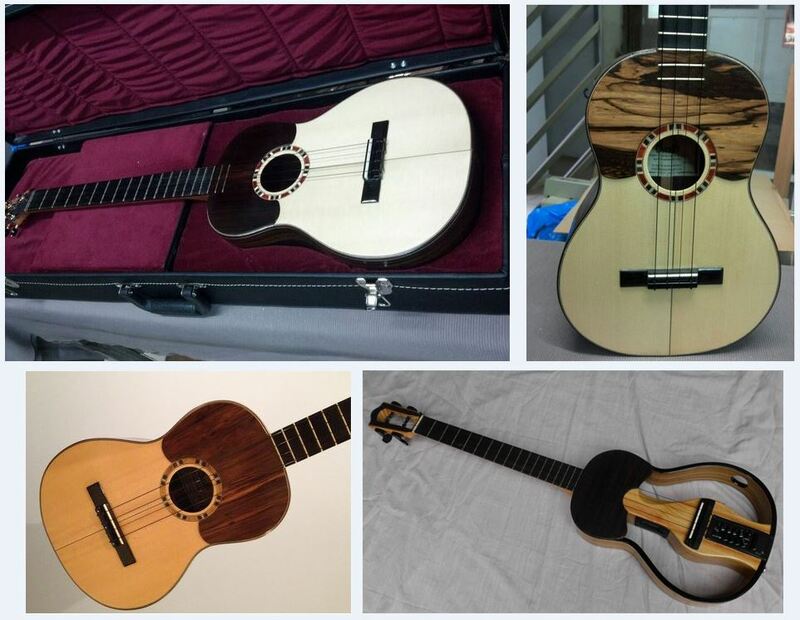 Master luthier Alfonso Sandoval provides Cuatro Masterpieces where he displays his artistic ability as he produces Cuatros of perfect sound and incredible appearance. 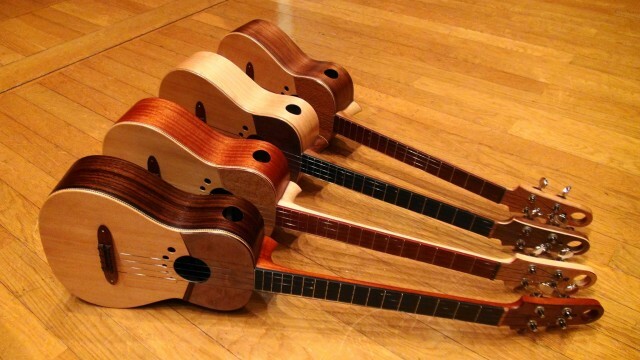 These Cuatros normally take more time to make (usually 3 to 8 months), those interested must let us know soon….there is typically a waiting list! If you would like to know more, see more Cuatro models and receive a quote from Alfonso Sandoval, please contact us directly. Si alguien tiene un minuto para compartir su opinión sobre cuales son las mejores marcas de cuerdas para cuatro. una marca italian Aquila de un material llamado Nylgut. También estean las Medina Artigas de Argentina. Gracias por su ayuda.